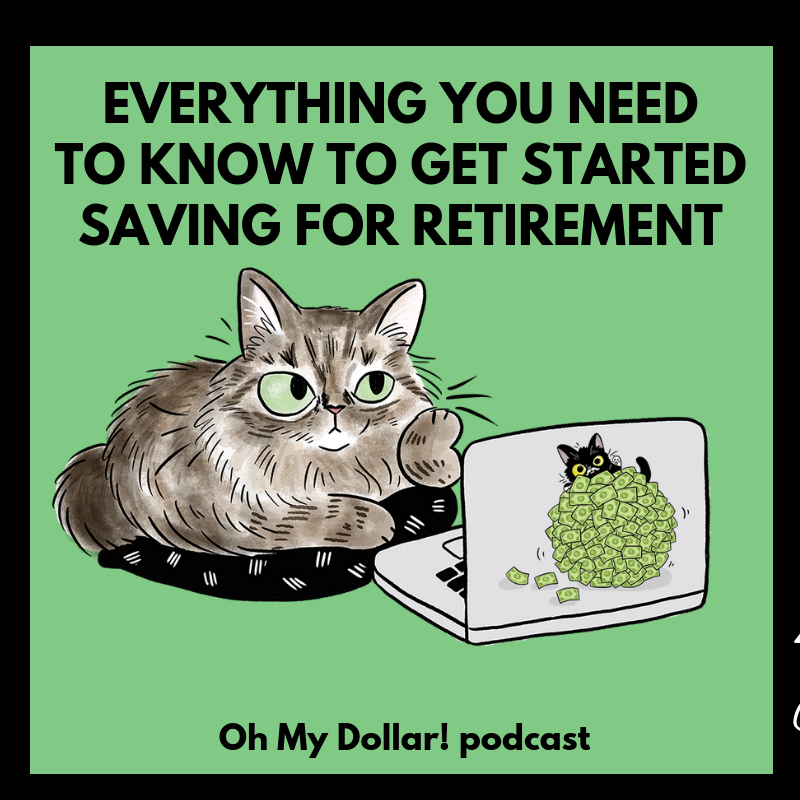 Everything You Need to Know To Get Started Saving for Retirement [replay] - Oh My Dollar! Is the ACA going away? Do you ..
Creative (and Boring) Ways to ..
Lillian answers all the questions you’ve been too scared to ask about investing for retirement. 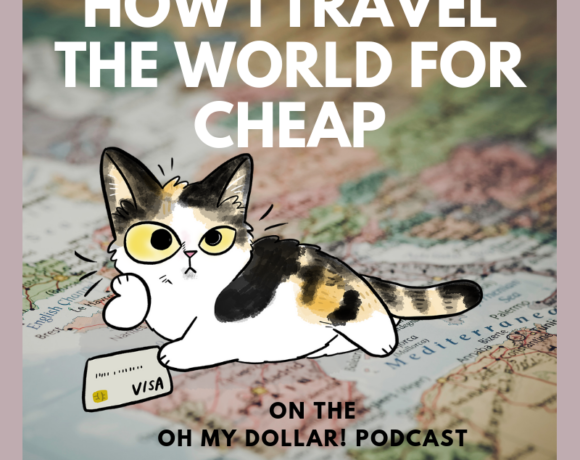 This guide is especially meant to help if you if want to get started investing in your 20’s or 30’s, but is applicable to anyone looking to get started who is a US resident. In this episode we cover 401ks & IRAs, explains how you choose what to invest, and what you should avoid. – What is an IRA and why do I feel like everyone tells me I should have one? – Should I get a match on my 401K at work? – What if I don’t really want to invest in bad corporations but don’t want to eat cat food for the rest of my life? – How late is too late to get started? – Do I need to save up before I start investing? Within 30 minutes, you’ll be ready to click the “buy” button on your portfolio.